The original Fireball was fire chief Ted Tyler, who nearly died in an arson fire in a chemical warehouse. Ted was empowered by the ordeal, gaining full control over fire. 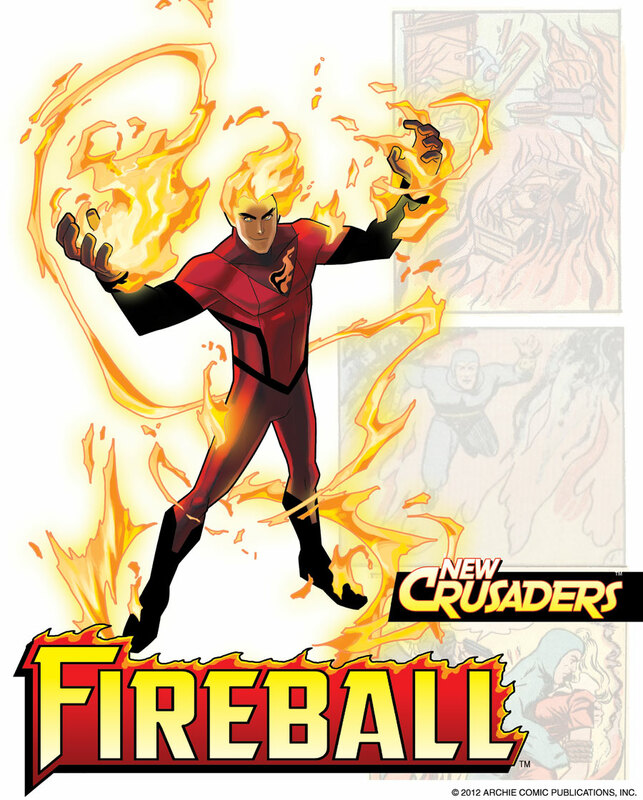 He used his powers to help protect the innocent, fight fires, and stop the arsonists that endangered the city. His nephew, Alex, isn’t quite as noble. He likes to do things his own way, whether or not it’s on the right side of the law. Some say he’s a bad kid, others think he’s lashing out due to a bad situation at home. Whatever the case, Ted was trying to straighten Alex out. Let’s hope his lessons stuck! This entry was posted by jugj.